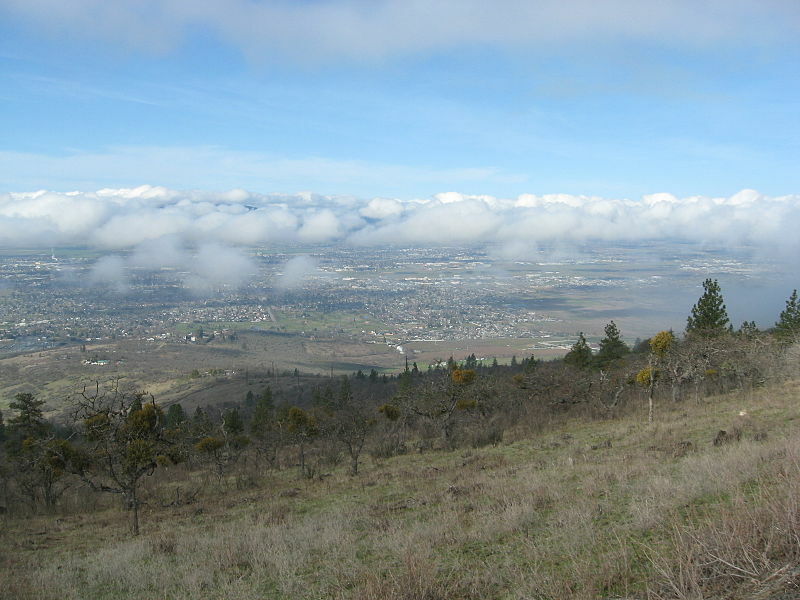 Medford, with its lush scenery, affordable cost of living and outstanding quality of life, offers one of the top real estate opportunities in Oregon today. 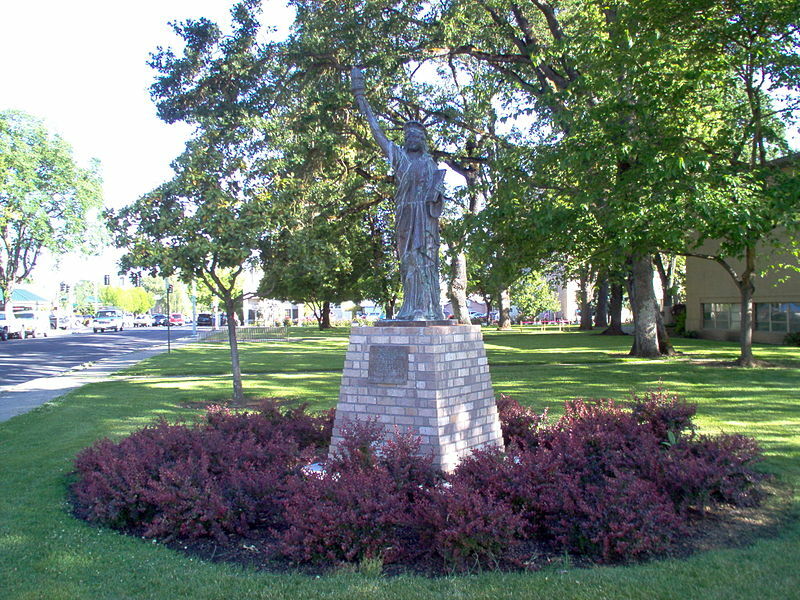 Known for its picturesque mountains and resplendent evergreen scenery, Medford boasts a thriving economy, abundant parkland, excellent schools courtesy of the Medford School District and a superb transportation network that includes Interstate highways, bus services and Rogue Valley International-Medford Airport. Overall, the city’s mix of livability and excellent amenities makes it a can’t-miss real estate opportunity for savvy buyers and investors. Real estate in Medford enjoys picturesque views, robust values and very affordable prices and interest rates. Home options in this great city include modern single-family homes in bucolic neighborhoods as well as affordable starter homes and comfortable townhouses starting at fantastic prices. Medford’s blend of prime location, quality and affordability makes it one of the most desirable places to live in Oregon. Established in 1885 as a railroad town, Medford grew steadily and built a prosperous economic base anchored in trade, logging and wine production. It modernized quickly after World War II and enjoyed rapid population growth. Nowadays it is known for its exceptional quality of life and affordable cost of living, making it one of the most coveted places to live in the region. The city boasts a wealth of parks and public spaces to enjoy activities like cycling, picnicking and playing sports. Some of its top parks worth checking out include the 1,740-acre Prescott Park, the lush Bear Creek Park and the lively Vogel Plaza. Attractions and points of interest abound in this vibrant city. Beautiful parks and public spaces like Bear Creek Park dot the cityscape while cultural institutions such as the Medford Carnegie Library and the Claire Hanley Arboretum abound as well. OldTown Medford also offers a rich variety of shops, restaurants and cafes to discover. Local events in Medford include special activities at the historic Medford Carnegie Library, the Art in Bloom festival, local sports games and much, much more throughout the year. 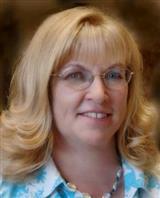 Those seeking homes in Medford should contact a local real estate agent right now for the best deals available. With its exceptional quality of life and unbeatable property deals, it offers one of Oregon’s foremost real estate opportunities.